We get our prices directly from The District at Clearwater. 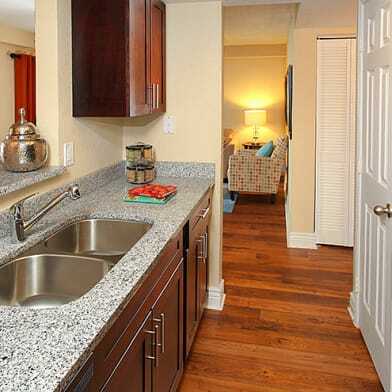 Live in one of the friendliest apartments in Clearwater, FL and surround yourself with beautiful landscaping, comfortable homes, and thoughtful amenities. 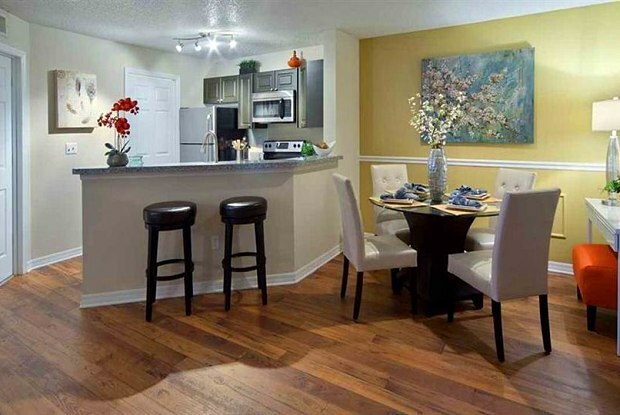 Located on the corner of Hwy 590 and McMullen Booth, The District Apartments are just minutes away from Safety Harbor as well as all of the shopping, dining and entertainment that nearby St. Petersburg, FL and Tampa, FL have for you to explore. The District offers its residents unique one, two, or three bedroom apartment homes, in addition to exclusive amenities such as a Swimming Pool with Aqua Deck, 24 Hour Fitness Center and Yoga Room, and Stainless Steel Appliances with Dishwasher. 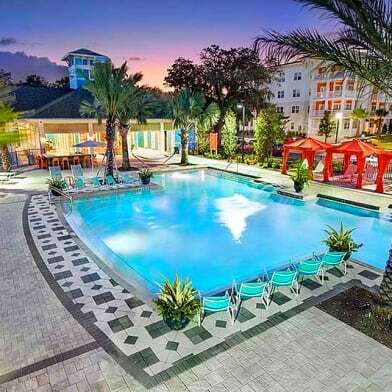 With close proximity to Paul B. Stephens Exceptional Student Education Center and the Clearwater Campus of St. Petersburg College, as well as close by beaches and shopping, you cant go wrong living at The District Apartments. Take a swim in our gorgeous pool, stroll through our pet-friendly community, or have a day out in nearby St. Petersburg or Tampa. 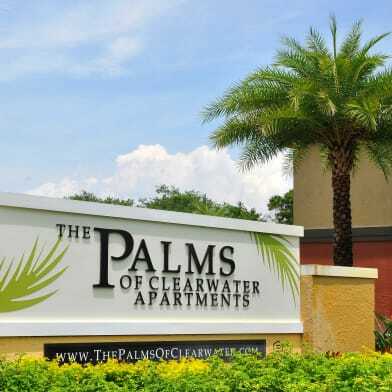 If you're looking for a home close to Safety Harbor or want to experience the perks of a wonderful apartment home in a convenient location, The District is the place for you in Clearwater, FL. 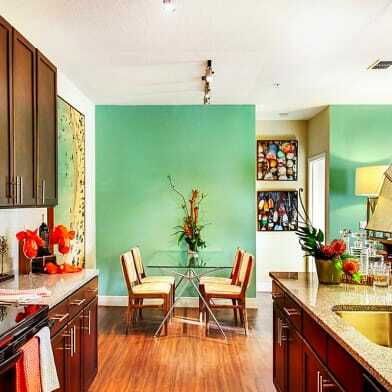 You deserve the very best in apartment living and our community offers an easy, relaxed lifestyle. 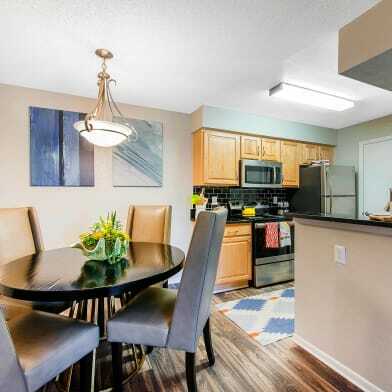 We invite you to browse our photo gallery and schedule your appointment or drop by and visit us today for your personal tour and see why we say you'll want to make The District your new home! Parking Details: Open lot. Other, unassigned. Have a question for The District at Clearwater?